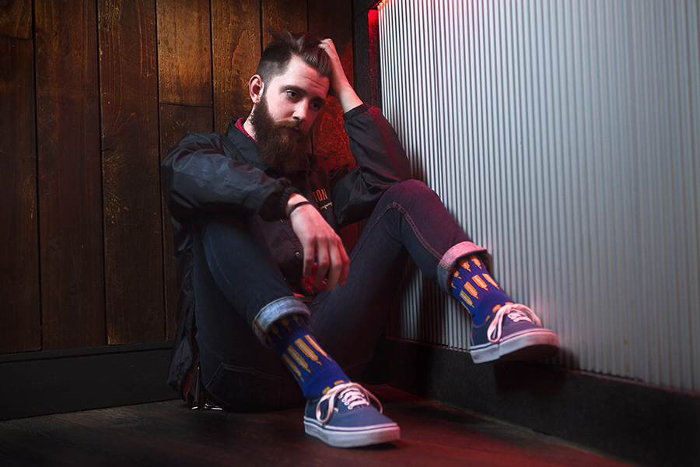 South Products is a new brand hailing from Leeds who specialise in accessories and quality essential items, starting out with a tight collection of socks. 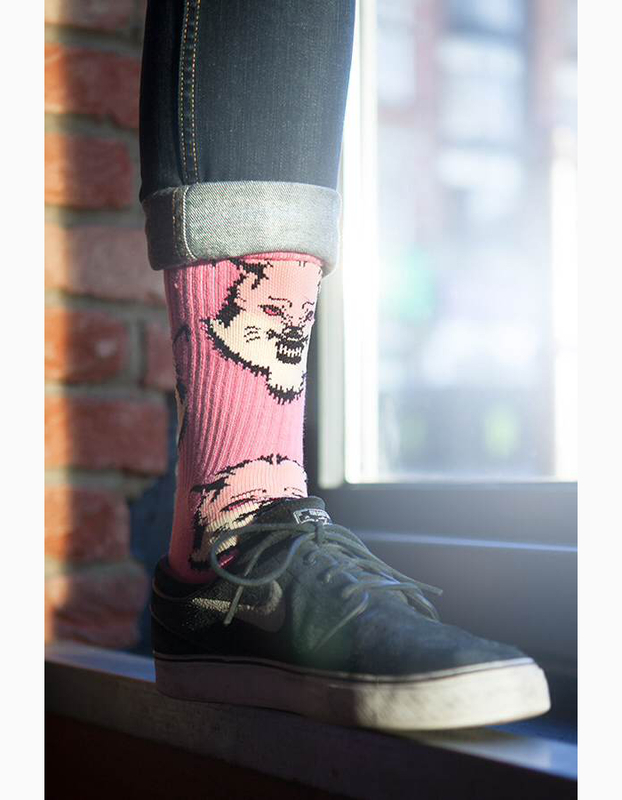 The brand’s first range includes four designs, 3 of which feature repeating patterns of pigeons, wolves and 50 caliber bullets while the last presents a simple branded option. 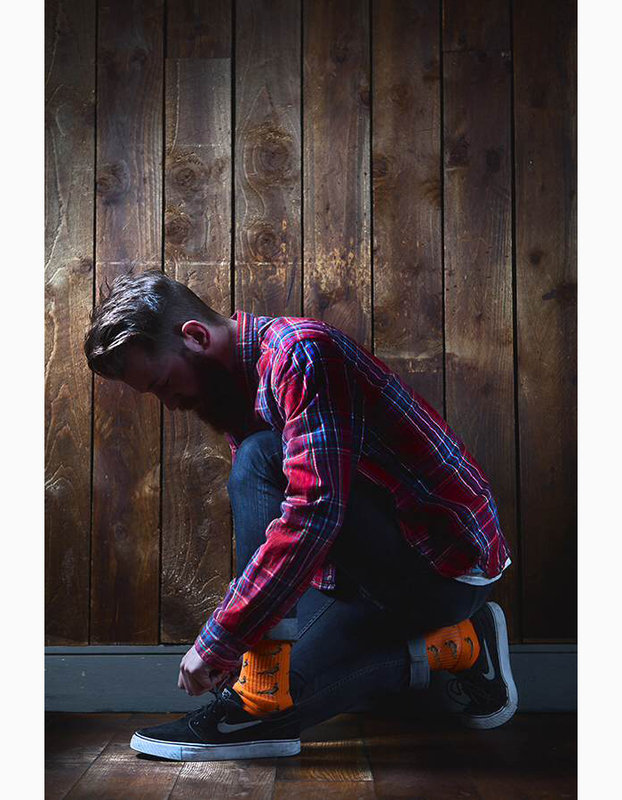 Socks are available in a number of colours with standard black and white options and some bolder orange, pink and blue styles. 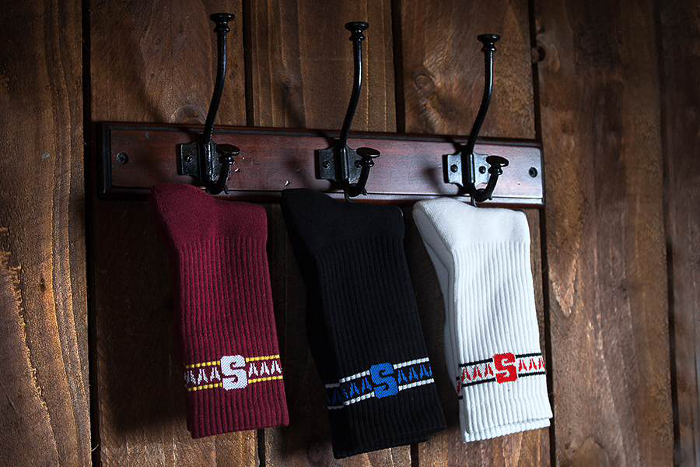 South Products have a heavy focus on quality, creating a thick and long-lasting sock with something a little different in design. 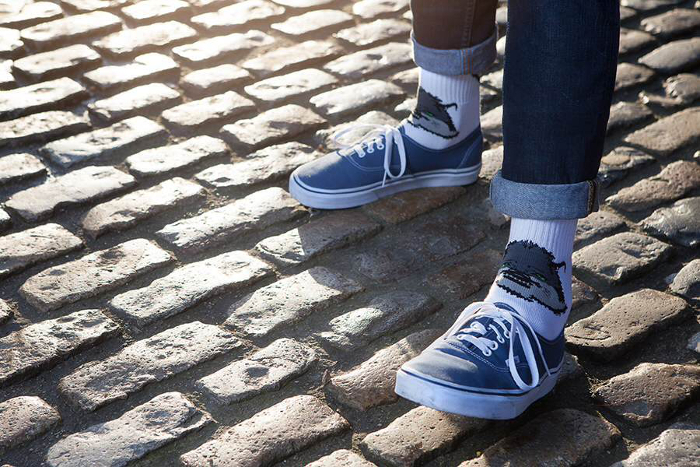 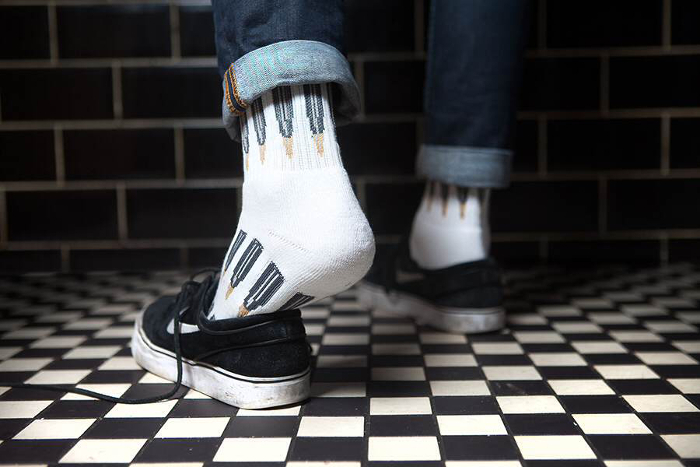 It’s great to see a brand with a different product selection and socks make sense – we know that with the success of socks from the likes of HUF, Diamond and indcsn, socks are big business these days. 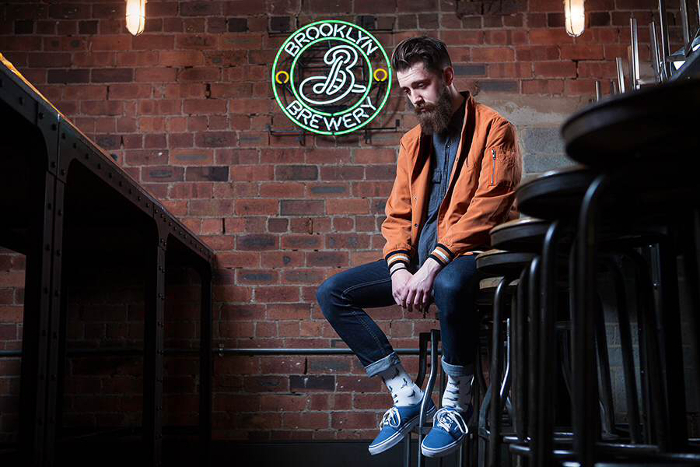 Check out the lookbook below, shot in Leeds favourite Red’s True Barbecue, and grab a pair from The Chimp Store now.